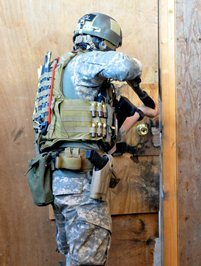 The Special Forces Advanced Urban Combat Course (SFAUC) provides additional training to members of the Special Forces Operational Detachment "A" or ODA. You will attend this training once you complete the Special Forces Qualification Course and are assigned to an ODA. SFAUC is usually conducted at the group level. 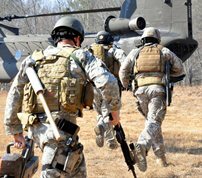 Each of the seven Special Forces groups (5 active and 2 National Guard) conduct their own SFAUC program. "What Did You Do Last Weekend". Video depicting SFAUC training at 20th SFGA training facility in Alabama circa Dec 2007.